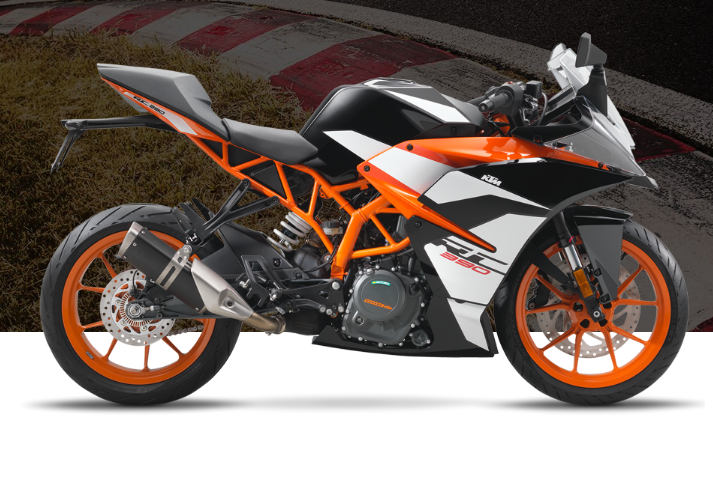 The least affected among all will be the KTM Duke 125 with a price hike of INR 250, which is a street fighter styled naked motorcycle with a 124.7cc, single-cylinder, 4-valve, liquid-cooled, DOHC engine developing 14.5 HP of power and 12 Nm of torque mated to a 6-speed transmission. Its fuel delivery is through an electronic fuel-injection system. The Duke 125 comes with USD WP forks and WP progressive adjustable monoshock with preload and disc brake on both wheels equipped with a single-channel ABS. The maximum amount increased is INR 4,257 on the Duke 390 which will now cost INR 2,48,212 ex-showroom. The KTM Duke 390 is the most advanced bike with respect to design and technology it has an all-LED headlamp with LED daytime running lights and a fully digital colour TFT display with phone connect capabilities and a ride by wire throttle. 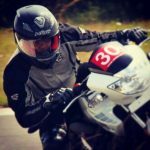 It is powered by a 373.2cc, single-cylinder, 4-valve, liquid-cooled, DOHC motor producing 44 HP of power and 37 Nm of torque mated to a 6-speed gearbox with slipper assist clutch. WP USD forks on the front and a WP progressive monoshock on the rear along with arge Hydraulic disc brakes on both wheels with a dual channel setup. The price hike will take effect from this month. All prices are ex-showroom, Delhi.